EU citizens sleeping rough in the UK are being routinely deported under new immigration policies, according to figures released under Freedom of Information (FOI). Under the government’s Housing White Paper, announced in early February, nationals from the European Economic Area (EEA) who are homeless in the UK are being removed as they’re seen as “abusing” their right to freedom of movement. EU migrants are allowed to stay in the country for an initial 90-day period, after which their stay becomes permanent if they comply with rights granted under the Maastricht Treaty and are not a financial burden on the state. However, new immigration reforms mean migrants can now be deported even if their 90-day term has not expired, which could be in breach of the same EU treaty on which the policy was implemented. It also means that EU nationals sleeping rough but who are employed can be targeted. According to figures seen by North East London Migrant Action (NELMA), up to 95 people have been removed in London in the past year, though figures could be higher as some boroughs did not gather the necessary information. The figures also show that an average of nine patrols targeting homeless people are carried out by local council authorities and Immigration Compliance and Enforcement (ICE) teams each year. 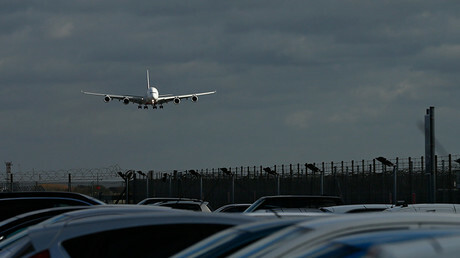 “Many of those affected have lived in the UK for years, usually working and paying tax,” a spokesperson for NELMA told the Independent. “Homeless people need to be helped, not criminalized,” he added. The group also claims that patrols confiscate EU migrants’ identity documents, stripping them of their rights under freedom of movement to seek employment and accommodation. In autumn 2016, the government put the total number of homeless in England at 4,134, up 16 percent on the previous year. 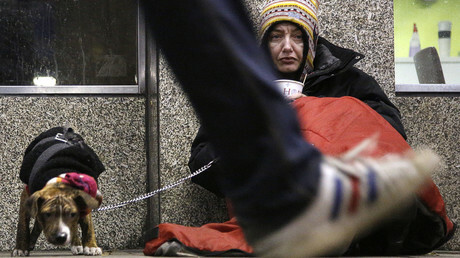 London had the most rough sleepers in the region, with 23 percent of the country’s total. 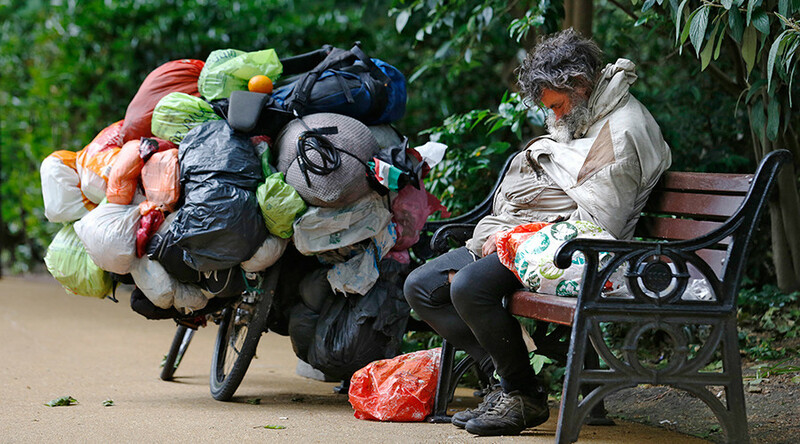 Westminster Council, which has the highest number of rough sleepers in the city, last year launched Operation Adoze, which returned 127 EEA nationals to their home countries, under the principle that rough sleeping is in breach of freedom of movements rights under the EU treaty. The council believes the scheme, which was added to the budget in 2016 so that it could be applied on a national level, will deter people from resorting to homelessness. “These actions are designed to make living on the streets as uncomfortable as possible in order to reduce numbers and show a consistent message that it is not fine to sleep rough in Westminster,” it said. According to newly-released figures by the Office for National Statistics, up to 165,000 EU citizens have come to the UK in the last year to September 2016, of which 113,000 had a job already lined up.